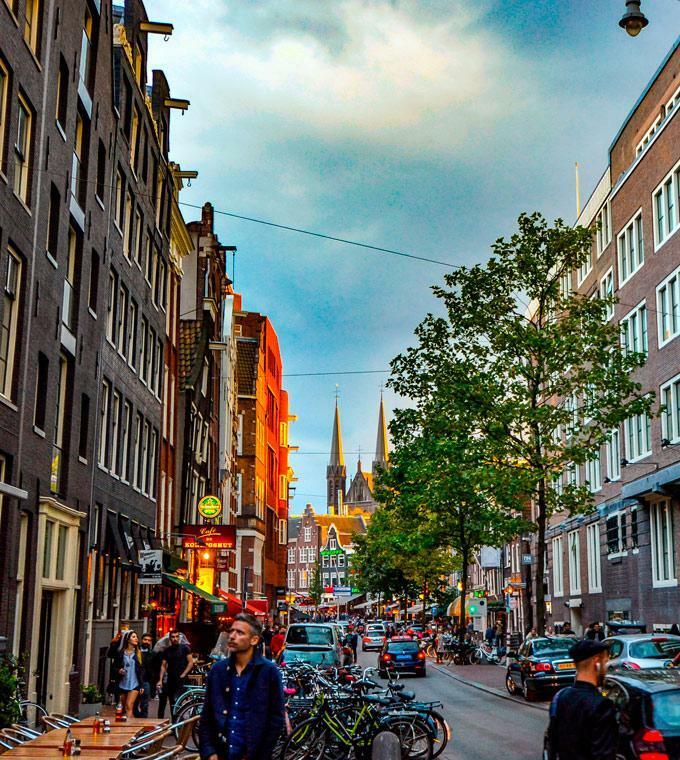 A highly experienced and skilled guide will show you the most interesting places in the center of Amsterdam. The focus will be on history of Amsterdam, architecture and present day-life. If you have any special interest, please let us know. Booking less than 2 days prior to the tour: we will try to arrange a guide in your native language. However, if there is not such a guide available, the tour will be in English. After your booking, we will contact you by email to ask for any special request and to agree on the meeting point.